Earlier in May 2018 the software was certified for 3 processes (Incident, Problem & Change Management). The software is officially certified as ITIL® compatible by Pink Elephant, a premier global training, consulting and conference service provider. We are looking forward to get our other ITIL / ITSM modules certified with PinkVERIFY certification by the end of this year. 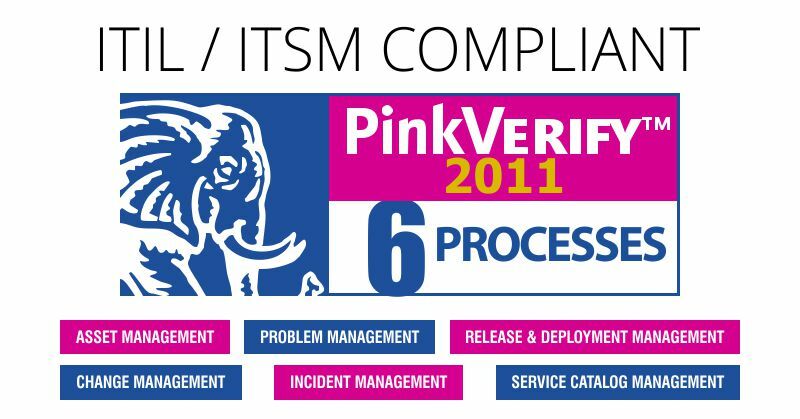 PinkVERIFY™ is a service that evaluates IT service management (ITSM) tool sets for ITIL compatibility. For a tool to be certified in a certain process, an ITSM vendor must go through a rigorous assessment process meeting 100 percent of the general, core and integration suitability requirements. 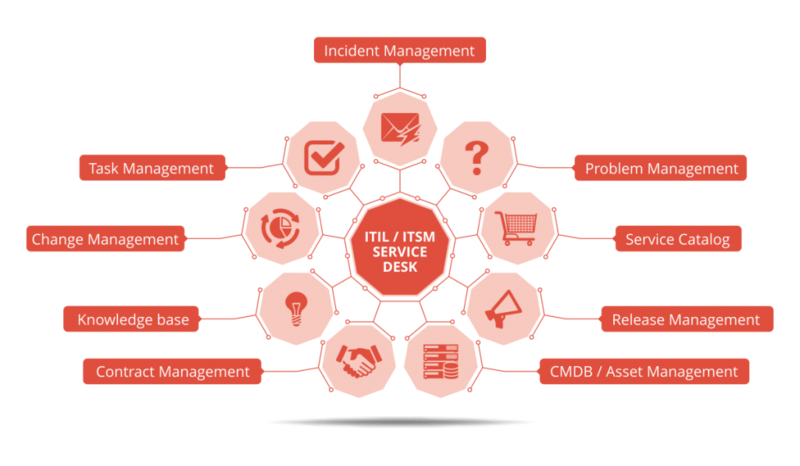 Vision Helpdesk has cleared the assessment with a Pink Elephant consultant thus confirming its alignment with ITIL best practices.